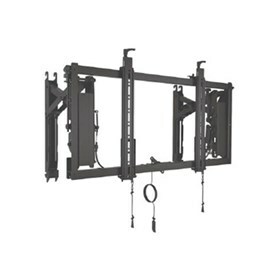 The NEC KT-TMX4C is a 2x2 video wall mounting and cabling solution. The NEC KT-TMX4C has many exciting features for users of all types. The NEC KT-TMX4C is sold as a Brand New Unopened Item.